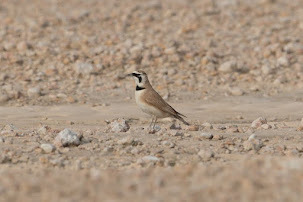 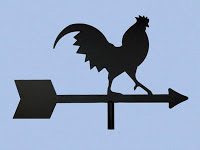 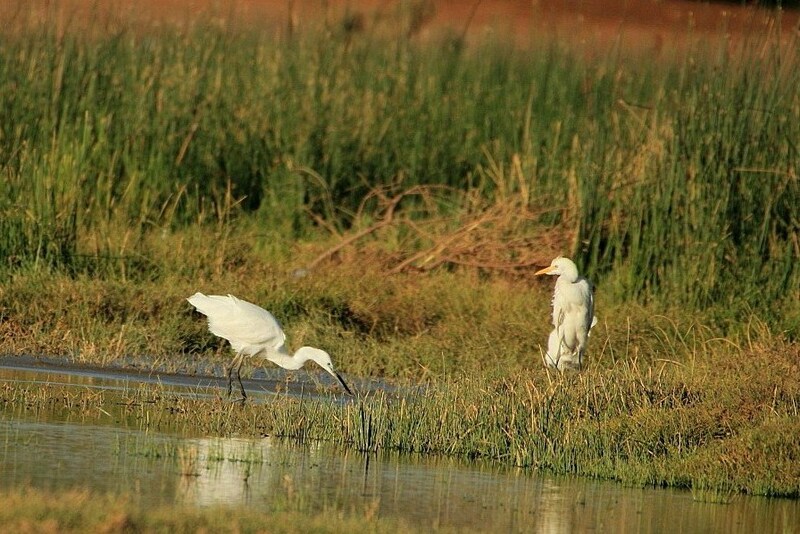 Viv Wilson went birding again at his local wetland area at Tabuk last weekend and had a good number of birds including a flock of Spur-winged Plovers. 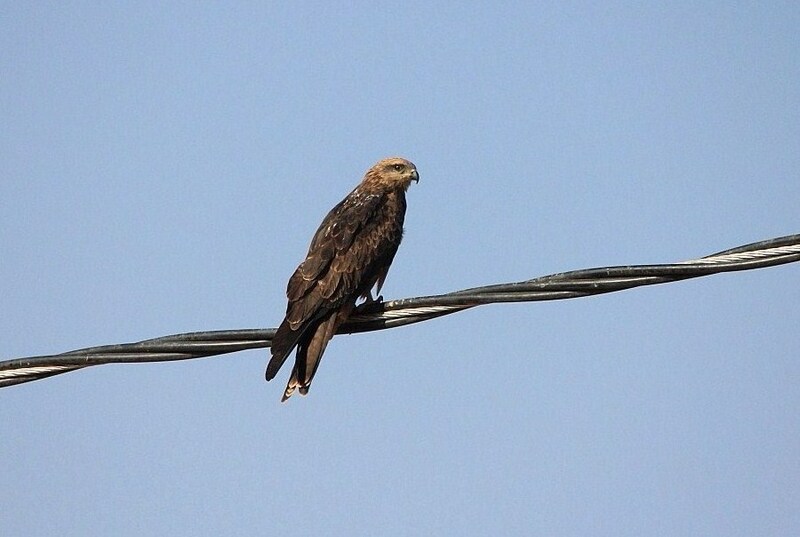 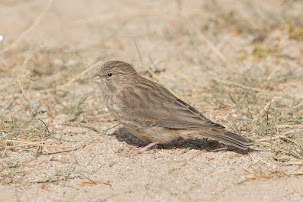 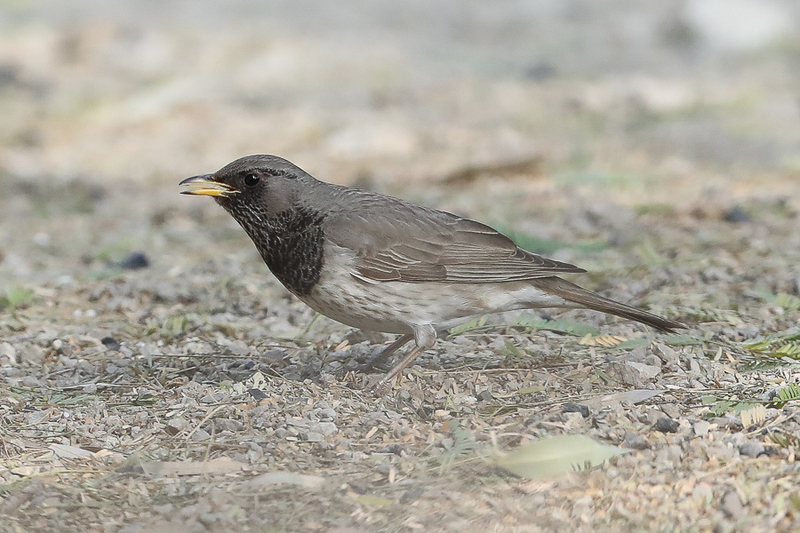 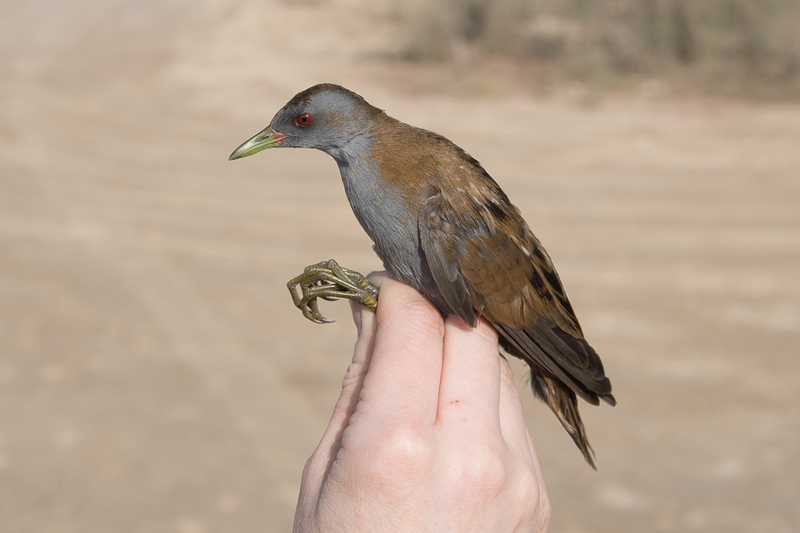 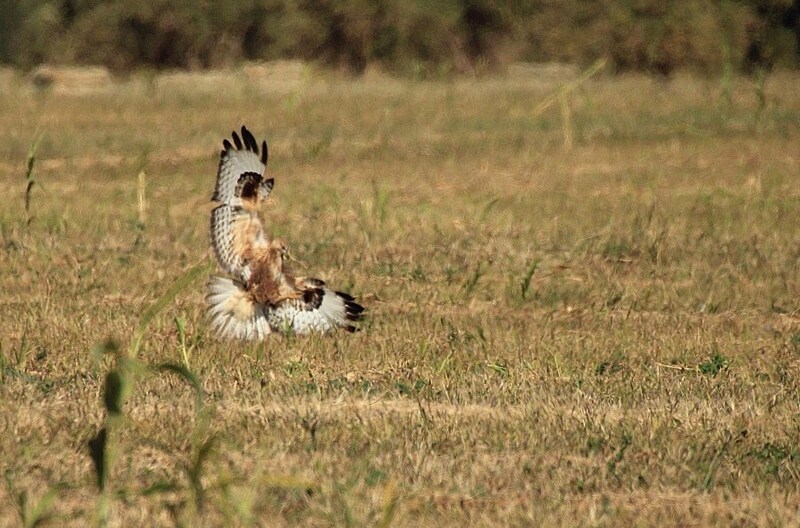 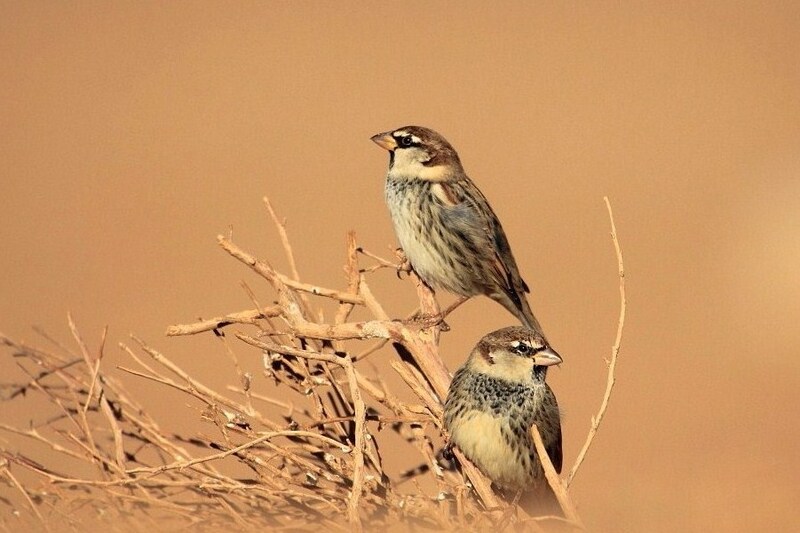 This species is rare in the Eastern Province but is much commoner in the west and is even quite regular in the Riyadh area. 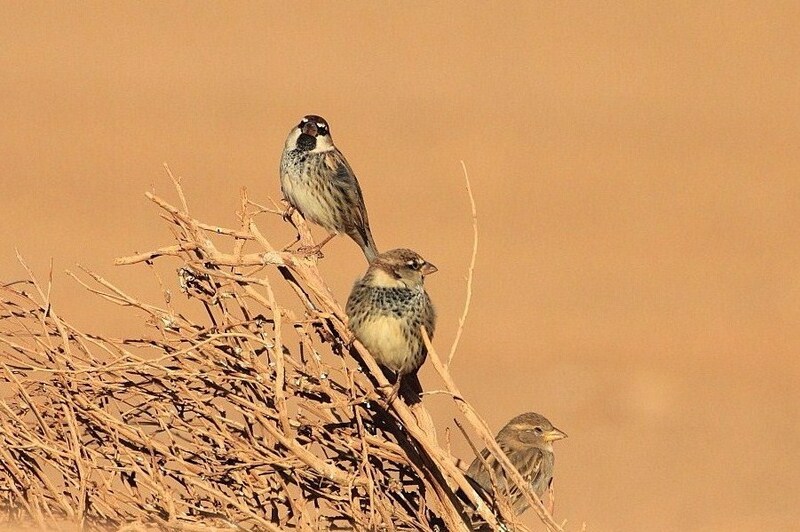 All the birds shown here were photographed by Viv Wilson and his pictures of the Spanish Sparrows are particularly good in my opinion. 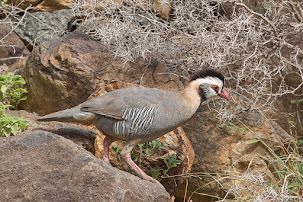 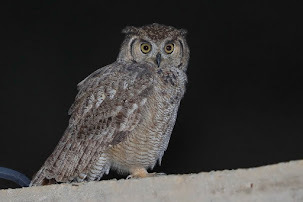 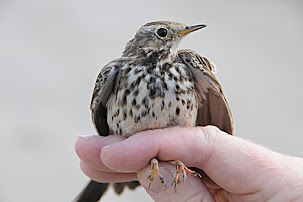 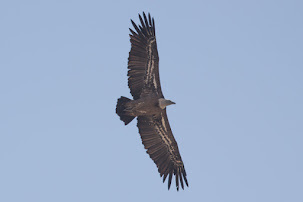 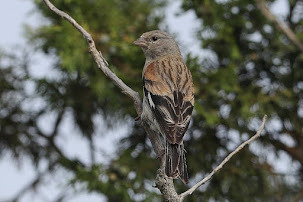 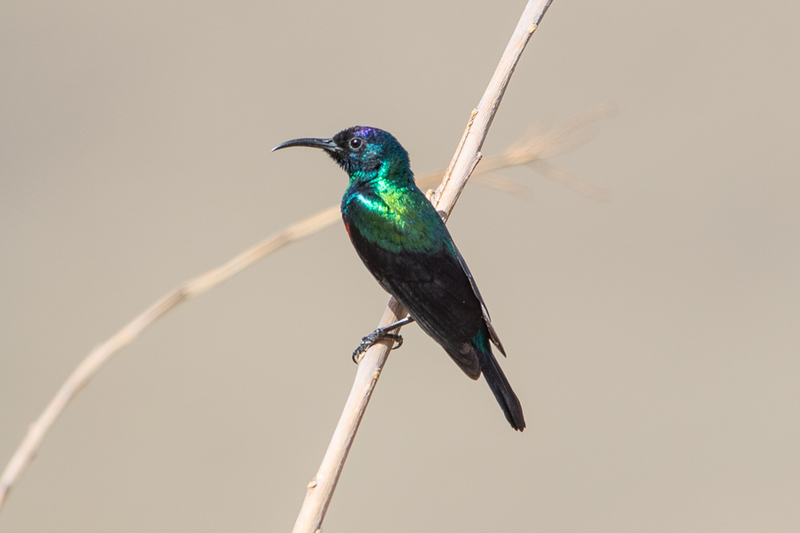 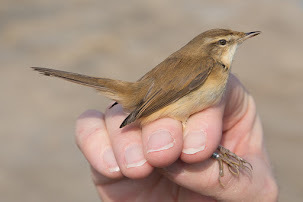 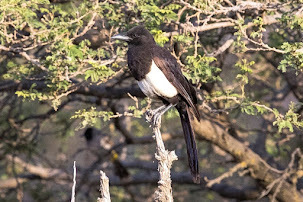 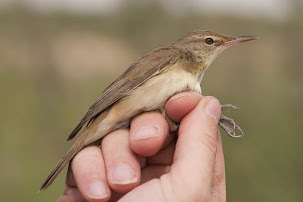 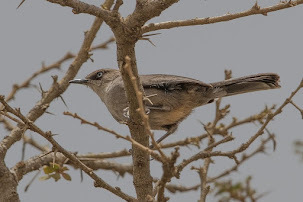 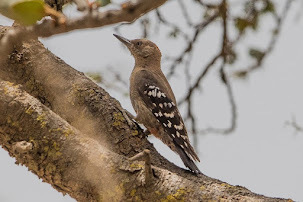 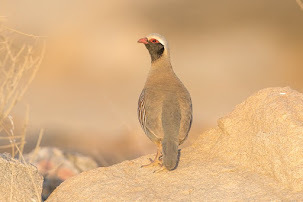 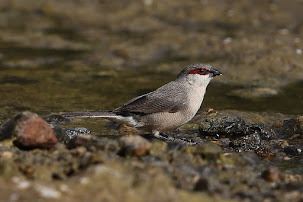 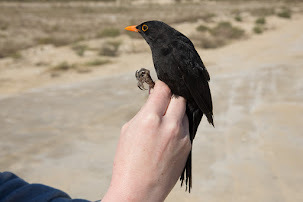 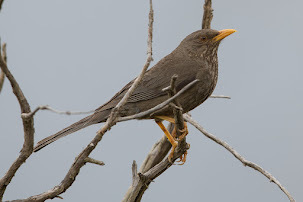 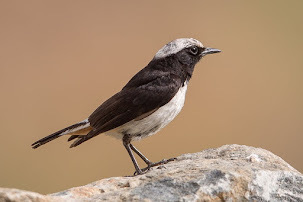 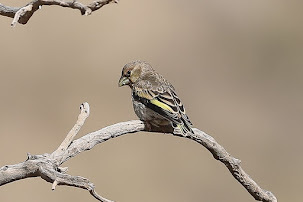 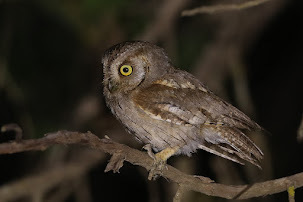 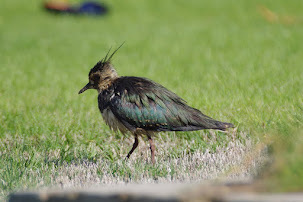 He has kindly allowed me to use the photos on my website which is good as all these birds are scarce or rare in the Eastern Province of Saudi Arabia where I bird. 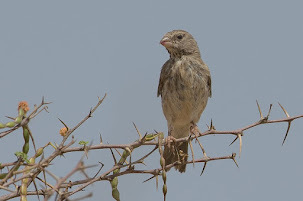 I will have to plan a trip to Tabuk and go birding if possible with Viv one day as his local patch is very different to mine.